The Culturability BSR project (Culture for Sustainable development in Baltic Sea region), operated in 2014 – 2015, received very positive feedback from stakeholders, experts and policy makers. 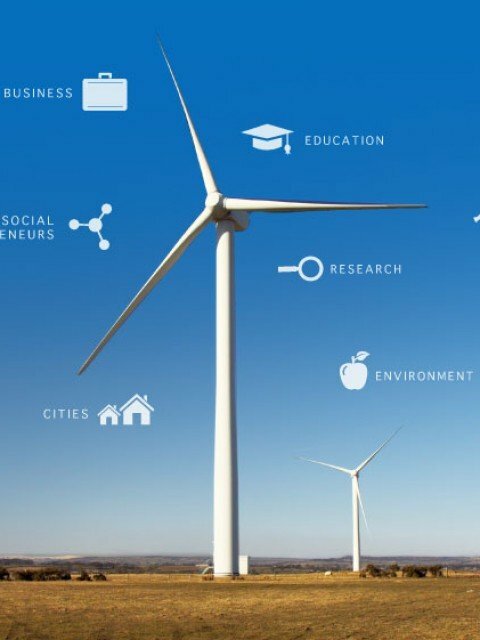 The project has been seen as an innovative, breakthrough first-mover in research and policy-making to connect culture and sustainable development. Now we are entering phase 2.
using the project as a foundation to seek long-term BSR Interreg Funding. Culturability Phase 2 will be organised as a set of meetings and workshops in 2016 and 2017 with experts from cultural and non-cultural stakeholders, including policy-makers, academia and entrepreneurs from culture and creative sectors. The 1st Meeting took place in Rendsburg on April 14 – 15, 2016. 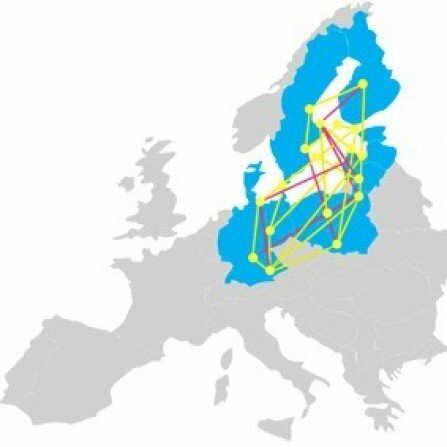 >> A Concept Note for a 3-year project on “Cultural Planning and Urban Social Inclusion in the Baltic Sea Region” was submitted to Interreg on 1st of June 2016. Ministry of Culture in Latvia, Region of Skåne, ARS Baltica and other partners. Culture for Sustainable Development is one of the Flagships under the EU Action Plan for the Baltic Sea Region. The aim of the Culturability project is to build knowledge on culture as a driver for sustainable development – and through showcasing and demonstration encourage multiplication of good/best/next practices for culture and sustainability in the Baltic Sea Region and from that develop a number of high quality high impact projects in the field. The focus of the project and its follow-up will be to build cooperation between core stakeholders within the creative industries, urban development and social innovation on efforts which use culture to integrate the environmental, economic and the social dimension of sustainability. The Flagship project is a partnership between The Nordic Council of Ministers, The Ministry of Culture of Poland and The Government of Schleswig Holstein. It is carried out in cooperation with The Danish Cultural Institute and The Swedish Institute, with primary funding from the Nordic Council of Ministers.